Custom Conveyor Scales and In-Motion Check-Weigh Systems by ADVANCE WEIGHT SYSTEMS, INC. The ADVANCE WEIGHT SYSTEMS, INC. line of in-motion check-weighers, (conveyor scales), render the most accurate results available in a medium speed conveyor checkweigh system. With accuracy starting at ±0.1 gram (100 milligrams) using our AWSI-202-A4 Conveyor Scale, (300.0 grams full scale), we are able to check-weigh parts that other scale makers can only dream about. 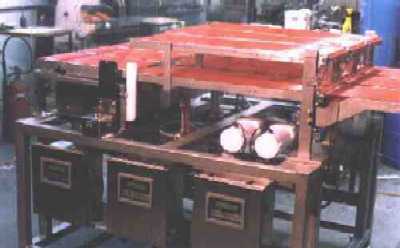 The conveyor is mounted on the time tested AWSI Weigh Cell (the AWSI model used depends on the weight of the part to be weighed). 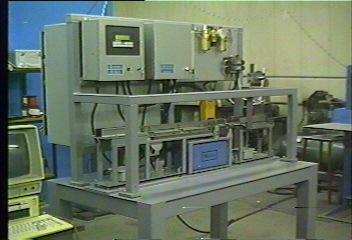 With the mass of the conveyor assembly and the nominal part weight Counter-balanced out; the weigh cell reads only the variance from the nominal part weight. This method provides for the high level of accuracy which make ADVANCE WEIGHT SYSTEMS, INC. products the best available. All systems are constructed of hard anodized aircraft aluminum to assure hardy wear-ability. The drive motor is the time tested Bodine motor. All rotating parts are precision balanced to minimize the adverse effects of vibration. Finally, the belting is of continuous weave construction to assure the smoothest possible operation. All this combines to allow ADVANCE WEIGHT SYSTEMS, INC. to provide our customers with the best conveyor check-weigh systems available anywhere, at any price. 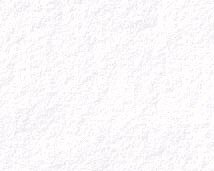 Most of our systems cannot be shared because of confidentiality agreements with our various customers, here are just a few of some we can share. This is a three lane system, each, with its individual Weigh-Cells, Setpoint Controllers, Input Conveyors, Scale Conveyors, Output Conveyors, and Sorting Conveyors. 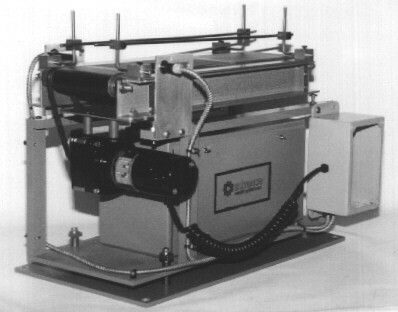 This system was built for a meat packaging operation which sliced lunch meat and used feedback from our scales to regulate each "batch" of lunch meat. This system is typical of the "custom" approach AWSI uses, and shows our ability to customize our products to meet the specific, unique needs of each customer. This systems was constructed of stainless steel throughout, in accordance with food grade requirements. The drive motors are coated in white food grade epoxy paint. All rotating parts were precision balanced to minimize the adverse effects of vibration. Finally, the belting is of food grade polyurathane, continuous construction to assure the smoothest possible operation. This sytem was constructed using the AWSI-204-A6 Conveyor Scale, with a range of 1000.0 grams and ±0.02% accuracy. This system is designed to sort the over-weight and under-weight billets out of the process at a rate approaching 60 parts per minute. This system is designed for billets 500 grams and less in weight, with an accuracy of ±0.02% for a 500 gram part. The first part of the system is an input stripper that strips one part at a time from an input roller chain conveyor onto an intermediate conveyor. The stripper was timed so that it placed a billet on the intermediate conveyor every second. The scale conveyor weighes the part where it was measured and classified as good, over weight, or under weight. From the Scale Conveyor, the billet is moved to the sorting conveyor where it is sorted to either the Over-	weight lane, the correct-weight lane, or the under-weight lane.